Welcome to The Dapper Girl. I’m Crystal, a style and beauty blogger who loves chihuahuas, neutrals and all things fashion and beauty related. 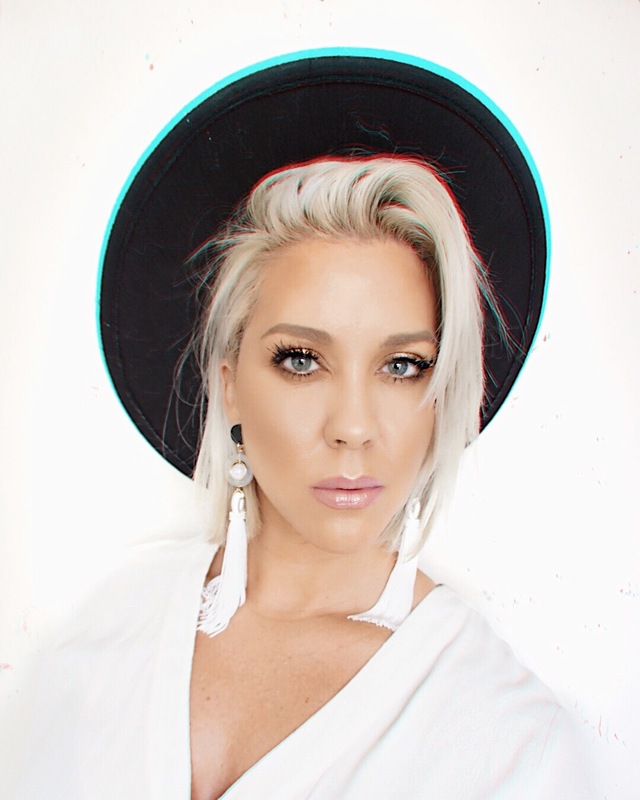 A Texas native currently living in Dallas, Texas (Go Cowboys) After attending Cosmetology school at Toni & Guy Hair Dressing Academy, I was a stylist for 8 years and recently just switched career paths selling Real Estate. I absolutely love helping people find their dream homes! In my free time I love to workout, I’m always trying different types of fitness classes, shop (of course) and interior design – I have a major obsession with pillows. You can usually find me hanging out my girlfriend Megan, our 2 chihuahuas Pod and Braxton, and scouring the coolest restaurants with my friends. My curiosity for beauty products and the latest style trends never end. Being able to connect with other women to inspire, and share my beauty tips, fashion finds and fitness motivation is my passion. I truly hope you find my reviews, makeup techniques, fitness advice, and styling tips helpful! My goal is to ignite the inner DAPPER girl in you.